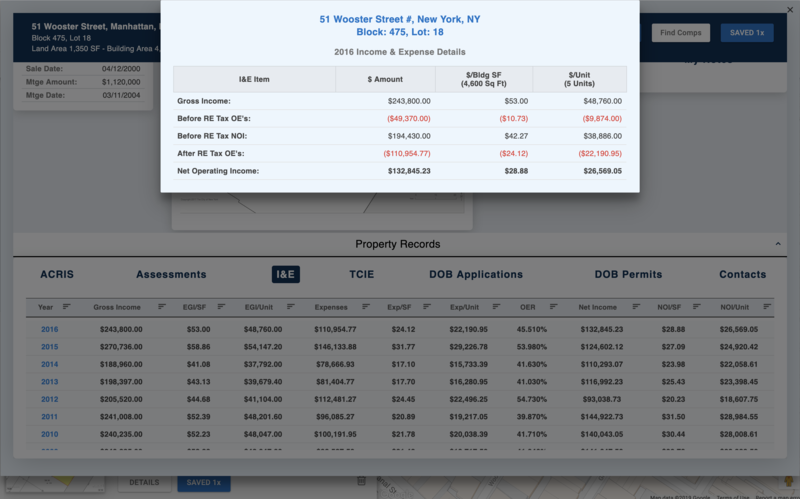 Find income and expense comps for your subject property. Search for TCIE I&E comps using a wide range of property, income and expense criteria options to find the best comps for your subject. 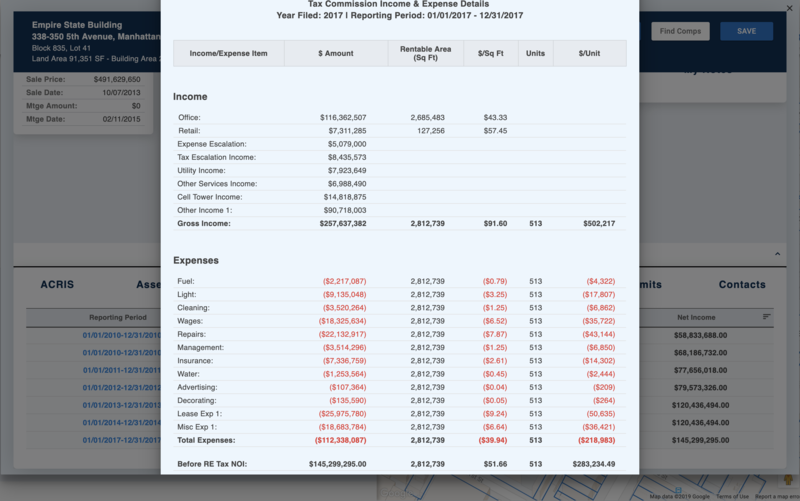 Analyze annual income and expesnes estimated by the NYC Department of Finance via Notices of Property Value.